Complete PCI Express master or slave solutions. 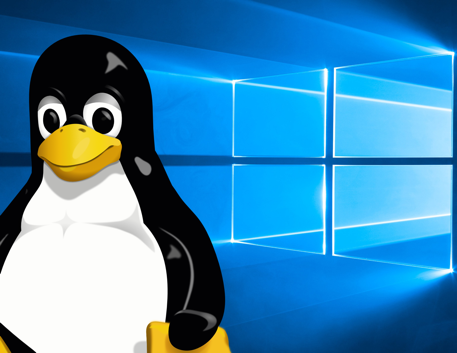 Custom Device Drivers for all major Windows and Linux platforms. Desktop, Mobile, Cloud based solutions for Windows, Linux, Apple and Android. MEV have significant design expertise in the industrial sector at product and system level in addition to significant software expertise for real time embedded microcontroller systems and for the PC. MEV specialize in PCI and PCIe design. We have an established track record for supplying both master and slave PCIe solutions based around Altera FPGA technology. We offer design consultancy to connect your existing ISA or PCI designs to the PCIe bus. 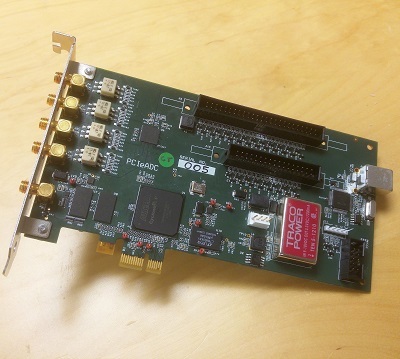 We also offer consultancy to convert PC Card designs to ARM Remote Ethernet allowing data acquisition over a network connection. 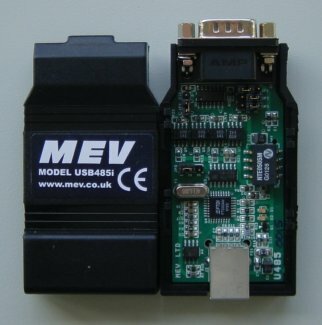 MEV supply custom Device Drivers to your requirements for all major Windows and Linux platforms. This includes performance critical device driver solutions for PCI and PCI-Express (PCIe) devices. If you are developing your own device drivers, we can offer support and advice on the WHQL Logo Program we can help DTM test and Logo your driver. MEV develop, maintain and support Desktop, Mobile, Cloud based solutions for Windows, Linux, Apple and Android. Our team has a long track record developing custom solutions. The USB485i is fully opto-isolated giving valuable protection to the PC in harsh environments. The RS485 converters take their power from the USB port and therefore require no external power supply, a big advantage in portable and industrial applications. Ideal for use with RS485 two wire networks automatically enables the RS485 transmitter when data is to be transmitted. Allowing support of two wire, half duplex communications without any need to control the RS485 transmitter enable from the application program. An application written to support RS232 comms with no flow control can easily to interface to RS485 without modification. We take pride in high quality and good service. This has led to great customer retention, some customers have stayed with us from the very beginning and many customers have been with us over 15 years.